After yesterday’s event, Apple launched the final version of iOS 12.2 update to the general public. Here’s how you can download and install it on your iPhone, iPad, and iPod. 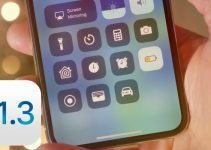 What’s new in iOS 12.2? Unlike its predecessors, iOS 12.2 is a monumental update and brings a lot of new features as well as enhancements and bug fixes. Its build number is 16E227 and being a final release, iOS 12.2 weighs 2.81GB on almost all compatible devices. 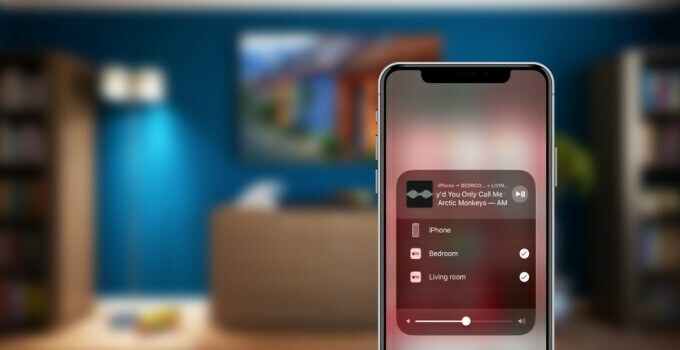 iOS 12.2 adds smart TV compatibility to AirPlay 2. Smart television sets from LG, Sony, Samsung, and Vizio can now interact with Apple devices. From now on, compatible devices will be able to receive content from an iPhone, iPad, and iPod touch, and Mac without requiring Apple TV. Furthermore, Samsung users will now get access to the native iTunes store. With the launch of the AirPods 2 this week, iOS 12.2 (final) enables compatibility with these new headphones. Now, you can also configure “Hey Siri” on them from an iOS device. The process stays pretty much the same as on the iPhone, where you have to repeat certain phrases in order to help Siri recognize you. 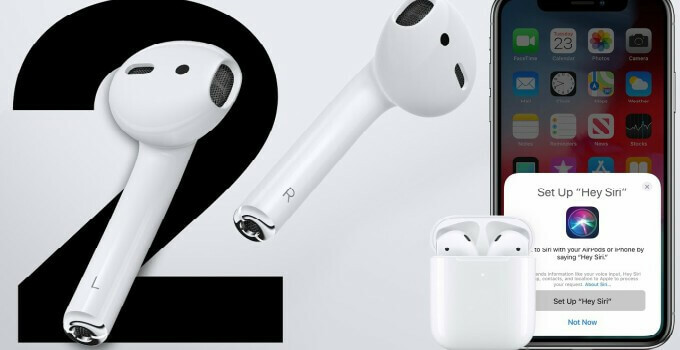 In addition to adding AirPods 2, iOS 12.2 is the version with which the new iPad mini and iPad Air will come as standard to its users. 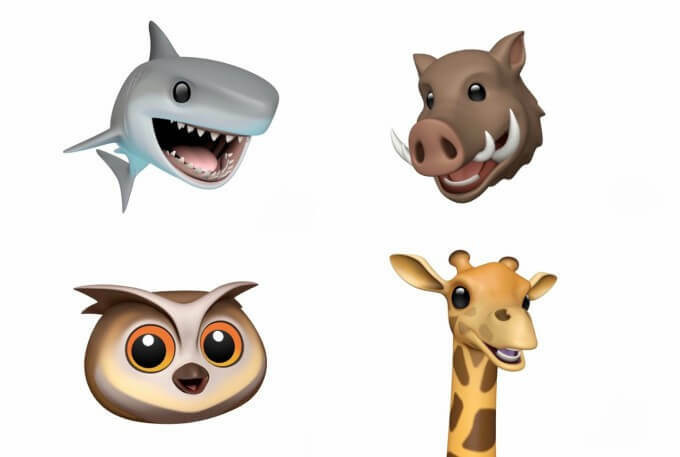 The stock collection of Animojis – animated emojis – gains new animals, namely – owl, wild boar, giraffe, and shark. Apple News gains support for a new country – Canada. This version also brings a redesigned app and icon. Apart from the aforementioned features, Apple has also added quite a few enhancements and bug fixes to the iOS operating system. Users can now view the air quality of a specific area. The browser will now display the “Not secure” message when you visit a website lacking a secure HTTPS certificate asks you to enter credit card details. Safari now also has an option to control the privacy of websites that want to access accelerometer and gyroscope data for augmented reality features. iOS 12.2 also add intelligent tracking prevention for websites. It is now easier than ever to access and manage your subscriptions on the App Store. 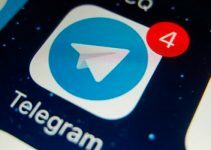 Improvements in the quality of voice notes sent in the Messages app. The voice notes will now have better quality as compared to those on older versions. Apple TV Remote interface now has a new icon for controlling Apple TV and a new UI. You can now check Apple Pay’s transaction data. About section (Settings > General > About) will now display all the information pertaining to your device as well as the warranty data. A section in settings will allow us to check the TVs compatible with AirPlay 2. 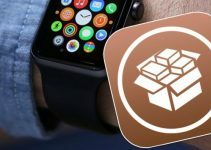 Yes, you should definitely upgrade your compatible iPhone, iPad, and iPod to iOS 12.2. The latest update is a major step-up from its predecessors and, of course, warrants a prompt update. And for those users who wish to purchase the newly-released AirPods 2, this update is mandatory. All things considered, this version is not jailbreak-friendly. Jailbreakers, as always, should stay on the lowest firmware version possible. Hello, endspeed. You can only do that if you SHSH Blobs saved for your device, otherwise it’s not possible.